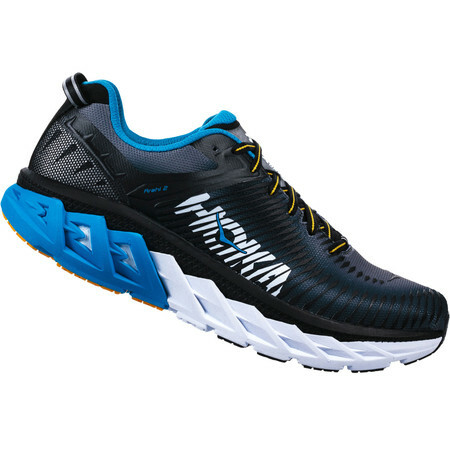 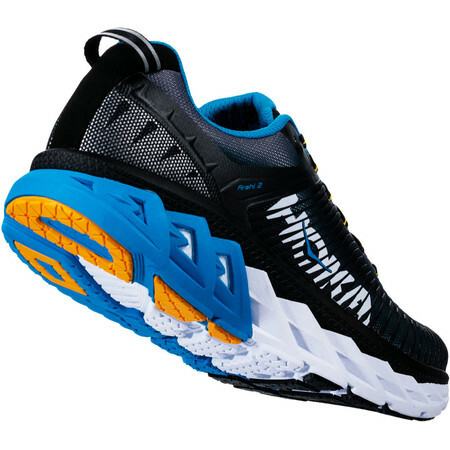 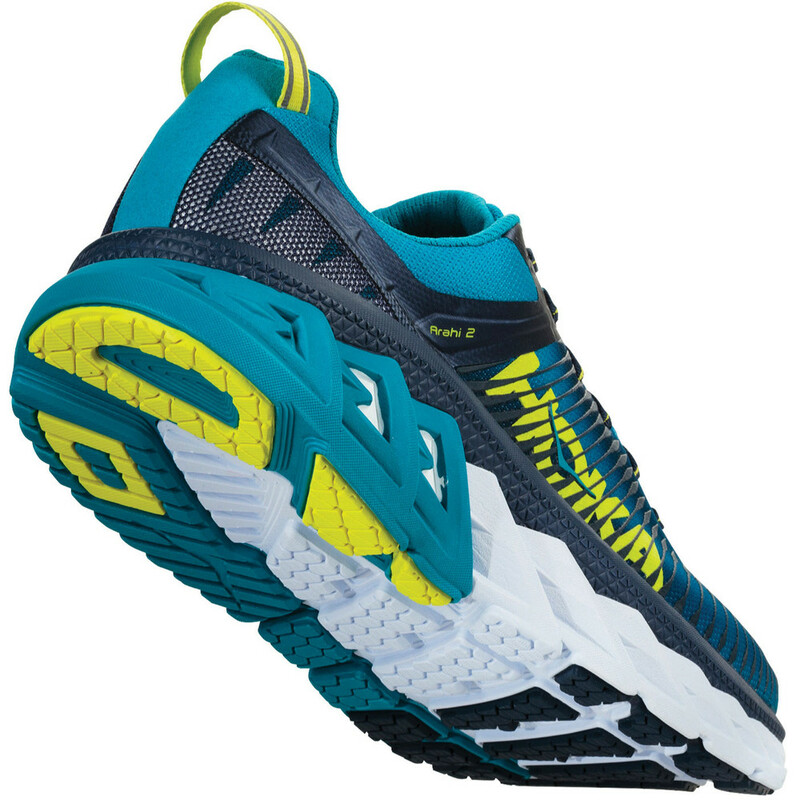 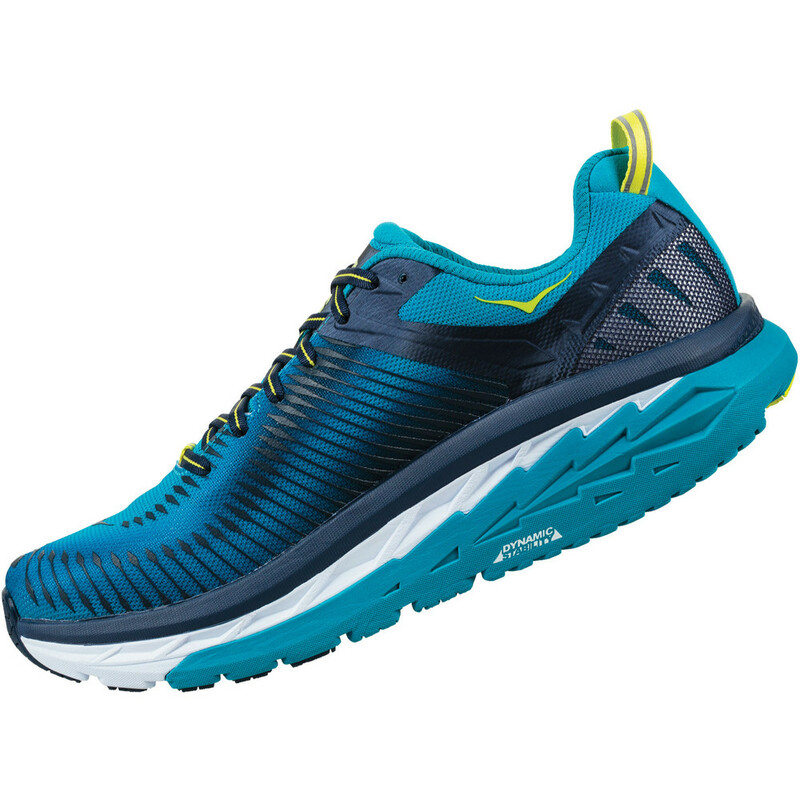 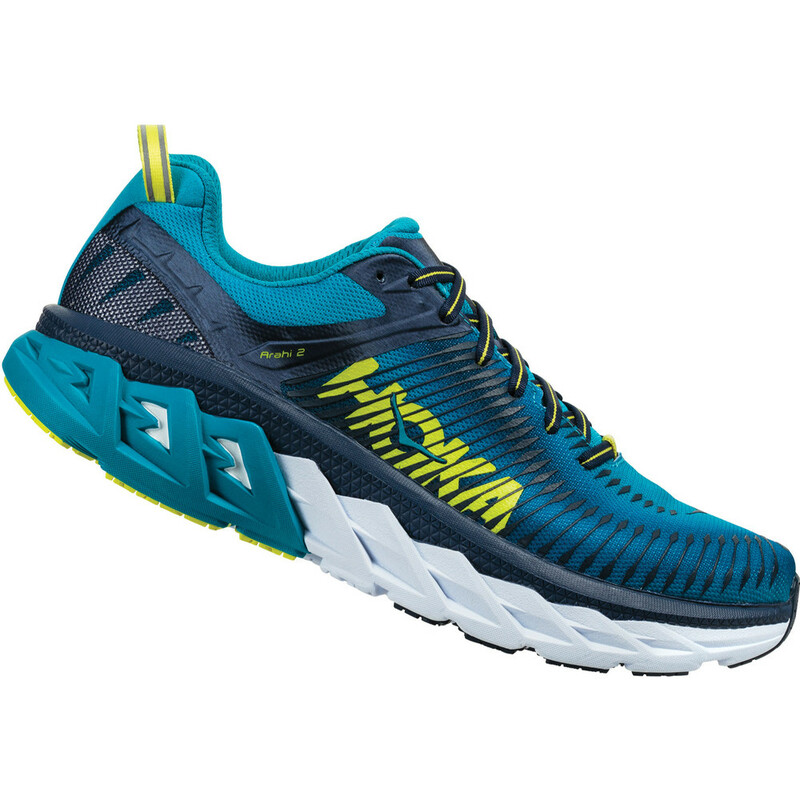 This is the second version of Hoka One One’s lightweight road running shoe for the overpronator – the Arahi. Featuring a J-Frame which provides ‘dynamic stability’ by guiding the foot through its natural gait cycle without employing rigid and unforgiving materials. 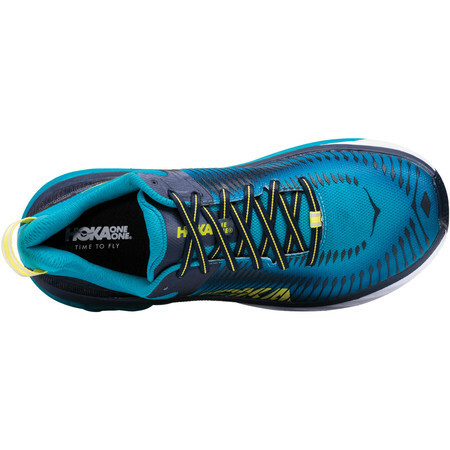 Version 2 has a new upper – redesigned with fewer overlays and more breathable mesh for improved ventilation to keep your feet cool and minimize the buildup of sweat on long runs. 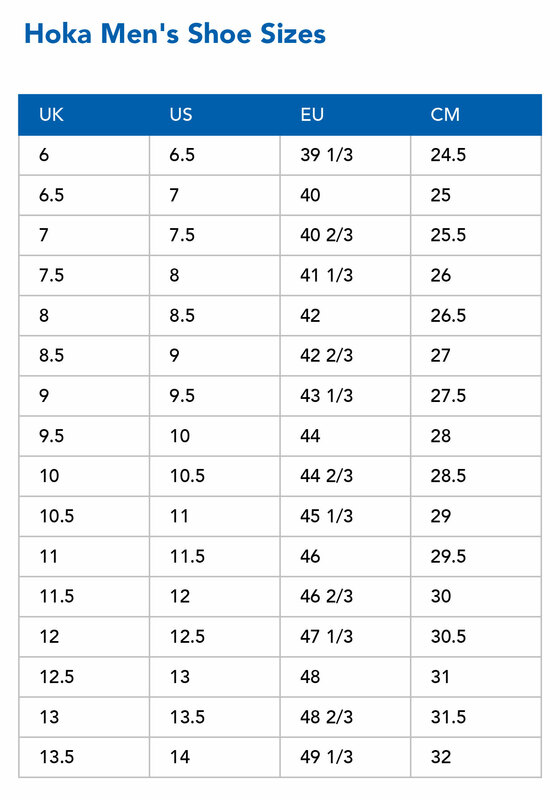 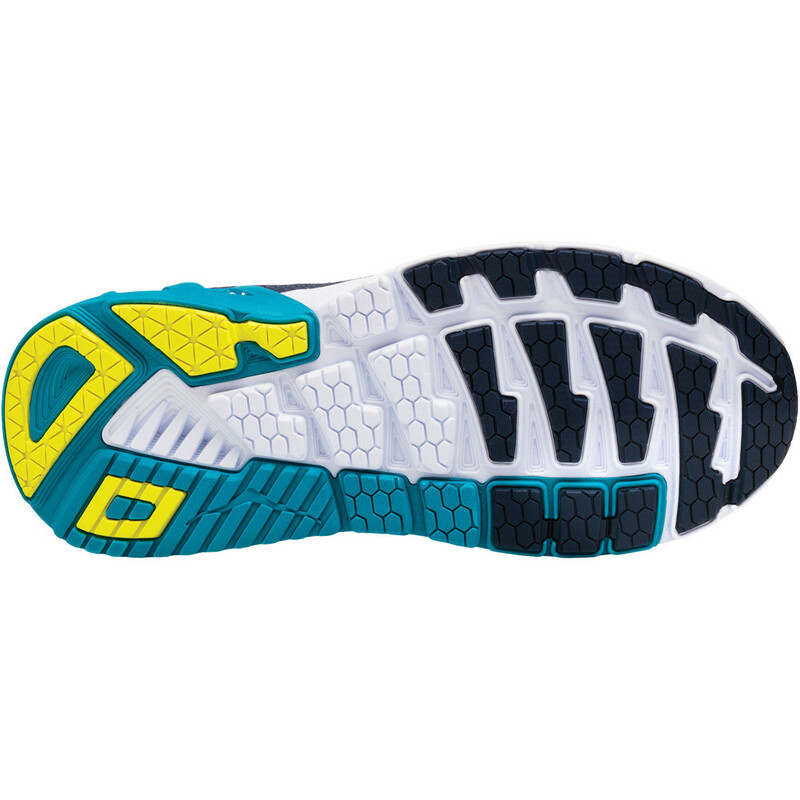 An Early stage Meta-Rocker allows the foot to move smoothly from heel to forefoot. 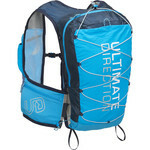 Flat-waisted geometry gives the Arahi 2 a stable base and adds to the supportive qualities. 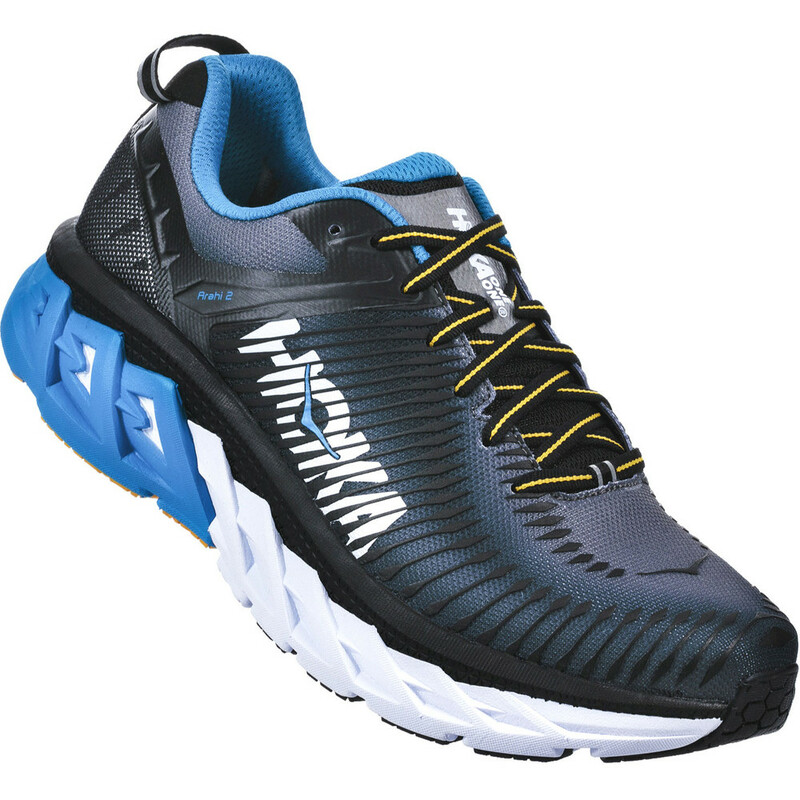 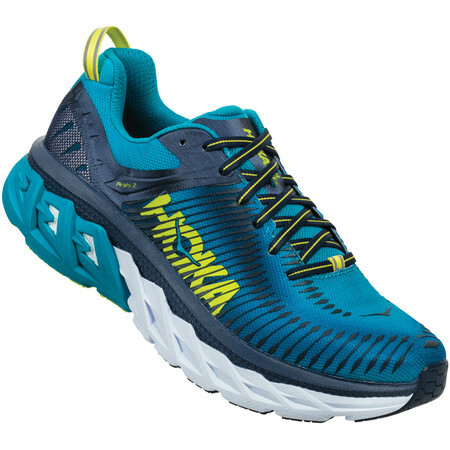 Hoka’s trademark thick and highly cushioned sole offers plenty of shock absorption.